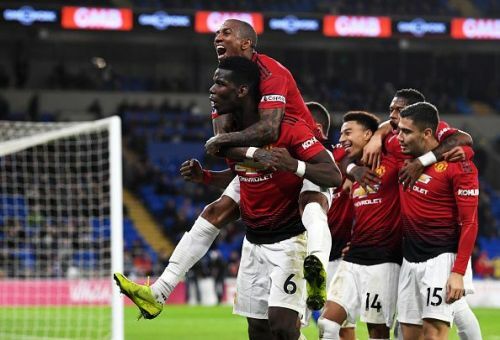 Manchester United's front three might have played their first game in a very long time without having too many defensive responsibilities, and the additional freedom meant that the Red Devils spent most of the game in opposition territory, unlike in recent times. Jesse Lingard was in the thick of it all up top, switching positions fluidly with Martial and Rashford, showing excellent chemistry and popping up in key areas. All of the front three got on the scoresheet tonight, as Rashford and Martial scored first-half goals, with Lingard getting a second-half brace. Lukaku has been a day off by his new manager and tonight's performance from his teammates could be the boost he needs to step up his game to break back in the team as a regular starter.